“All detainees in Afghanistan are entitled to minimum protections, including the right to legal counsel, and to be able to challenge the legal and factual basis for the detention before an independent and impartial tribunal,” three leading rights groups said in a statement. “The U.S. reforms still fall short of providing detainees with those rights,” Amnesty International, Human Rights First and Human Rights Watch said in the statement. 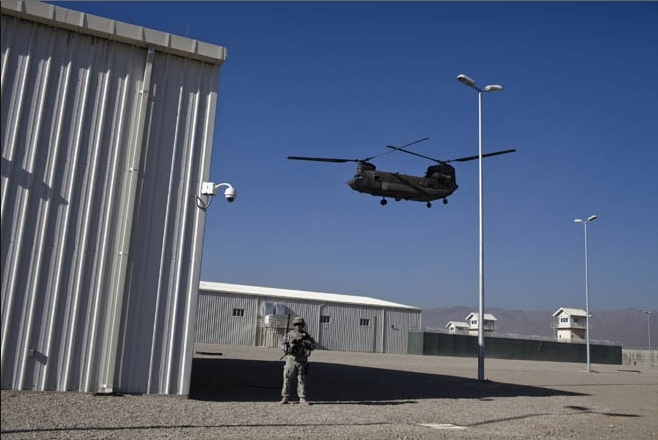 BAGRAM AIR FIELD — The new US prison for captured insurgents lies in the middle of a former Soviet minefield, on the northeastern side of the main American military base in Afghanistan. 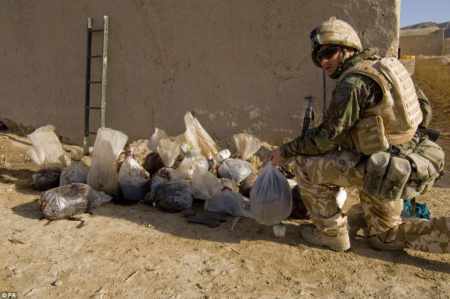 Cleared of a deadly menace which still lurks elsewhere along Bagram’s perimeter, the complex of cinderblock, containers, Quonset huts and high barbed-wire fences will hold 675 inmates by the year end. This number can be increased to 1,140 inmates. 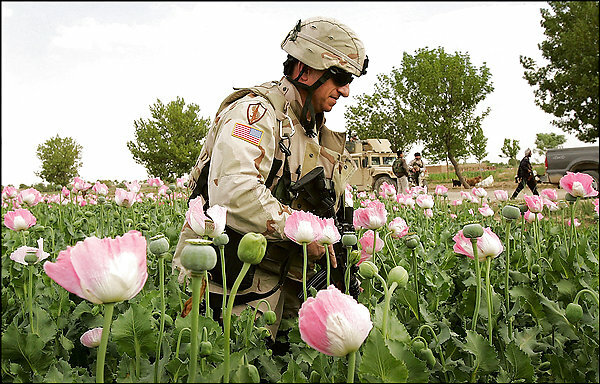 The 67-million-dollar facility will be run by around 700 military personnel working for the Joint Task Force 435, created by US Defence Secretary Robert Gates “to take responsibility for all US detainee operations in Afghanistan”. 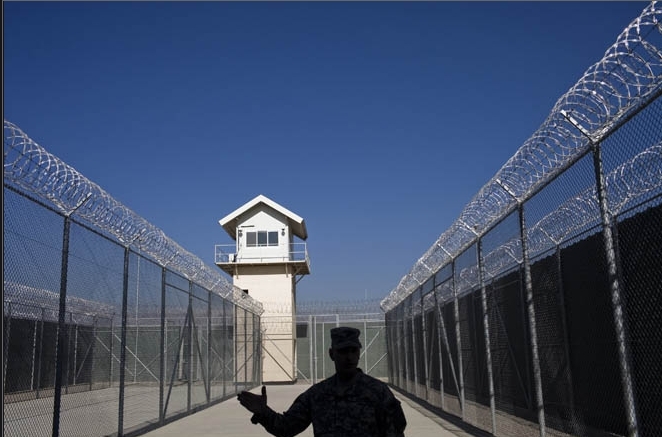 Officially known as Detention Facility in Parwan, after the surrounding province, the prison will replace that now run by only 200 guards in the centre of Bagram, a rapidly growing garrison city of 24,000. Most inmates will be held in communal cells with a capacity of 20 detainees with, on average, 40 square feet (3.7 square metres) of individual space. On arrival, each will be issued a green blanket, a prayer mat, a white prayer cap and a copy of the Koran. Detainees may, however, be segregated into individual cells for disciplinary reasons, but for never more than 30 days at a stretch. 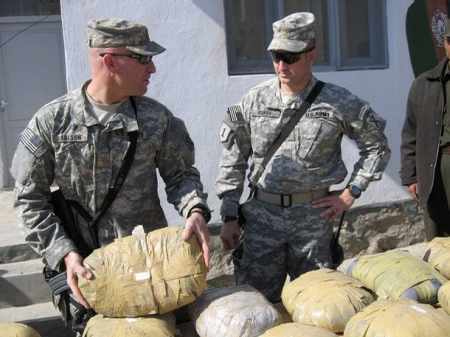 They will also receive visits from the Red Cross within 14 days of their arrival at the facility, in accordance with the Geneva Conventions, according to Brigadier-General Mark Martins, the prison’s interim commanding officer. Interrogations will be conducted by US military personnel at the specially built Quonset huts, “but without using harsh methods,” the general insisted. In another departure, the cell blocks have high windows that will allow in natural light. Although inmates will not be able to see out of these windows, white tape will indicate the direction in which they can pray to Mecca. Inmates will also receive regular visits from a mullah, a Muslim cleric recruited from Kabul, 50 kilometres (30 miles) away. The reference to Parwan province in the facility’s official name is deliberate, officials said, designed to make its transfer to Afghan authority easier should the US decide to retain control over Bagram at the time.